KTM Powerwear Added to Black November Sale! 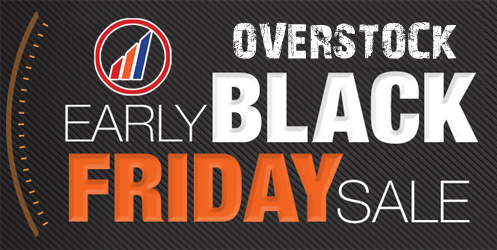 KTM Powerwear to Black November Overstock!!! Hello %first_name%, Black November is here! Hundreds of new items have been added to the Black November Deals including many of our best selling KTM Powerwear items! New items will be added daily until the holidays. This is a great opportunity for you to grab huge savings on some of our most popular moto and street items. We have laid out some of the best Powerwear deals by product category below. Refresh the sale items daily to see the latest deals in the Black November Sale (start on the last page to see the most recent items). We have the largest stock of KTM, Husaberg and Husqvarna riding gear on the planet, and its all on sale!